James Armistead provided critical intel to the Continental Army as a double agent during the Revolutionary War. In the autumn of 1781, the American colonial army fought in the Battle of Yorktown, the final and arguably most consequential battle for American independence from British rule. By all accounts, this monumental victory, which forced the surrender of British General Lord Cornwallis and his squadron of nearly 9,000 troops, would not have been possible without crucial insider intelligence from James Armistead, a patriot who worked briefly yet effectively as a double agent for the Continental Army throughout the Revolutionary War. He was also a slave. Before actively choosing to serve the budding republic that denied him his freedom, Armistead already had a fairly close-up view of the conflict: His owner, William Armistead managed the military supplies for the state of Virginia after the war began in 1775. 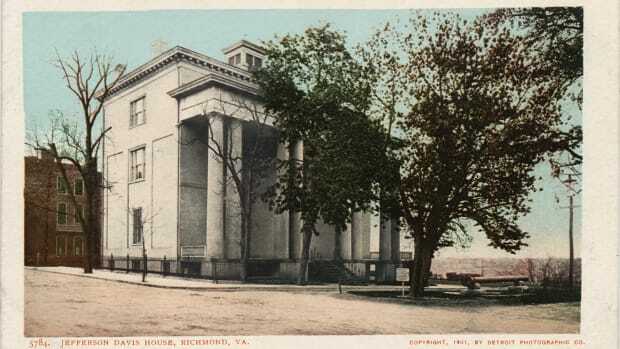 In 1780, James and William moved from the Virginia capital of Williamsburg to the new capital, Richmond, and the following summer James got permission to join the armed forces himself. At the time, slaves could fight on either side of the war, with freedom as an incentive for their service. Armistead didn’t take up arms in the war, however. 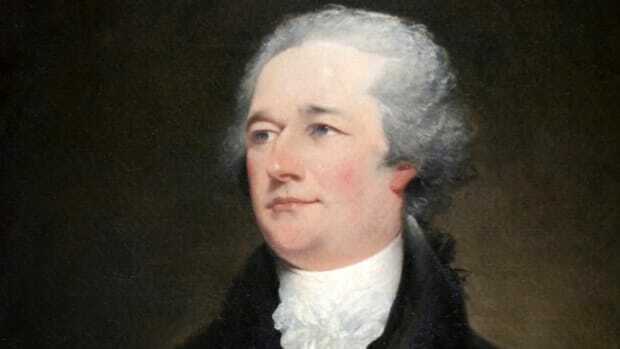 Instead, in 1781, he was stationed under the Marquis de Lafayette, commander of the allied French forces and a key ally of General George Washington, to infiltrate the British army through espionage. 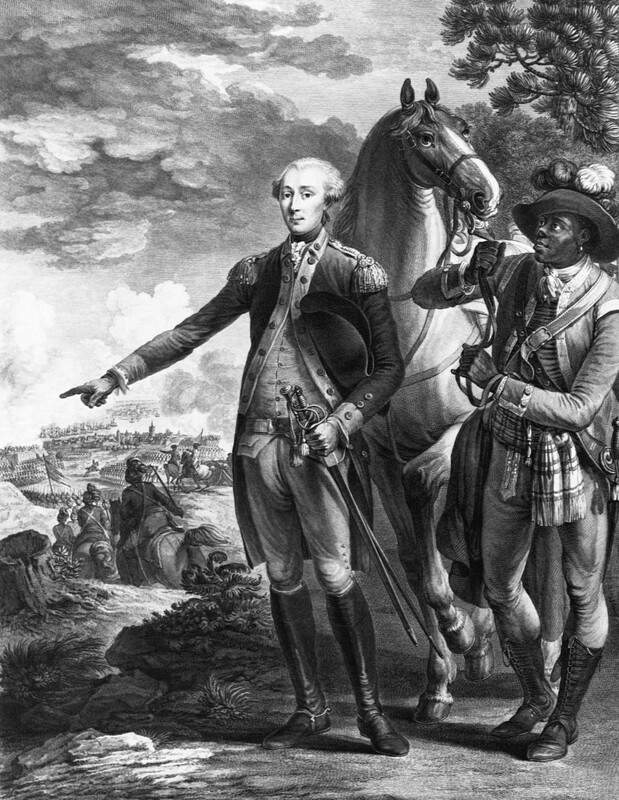 Getting information on the enemy was critical to Lafayette, who needed to stem the losses his forces were suffering at the hands of Cornwallis’s larger and better supplied army. The French general was also under orders to capture the infamous traitor Benedict Arnold, who was causing chaos after offering his services to the British. Posing as a runaway slave, Armistead quickly infiltrated British forces via Arnold’s camp. 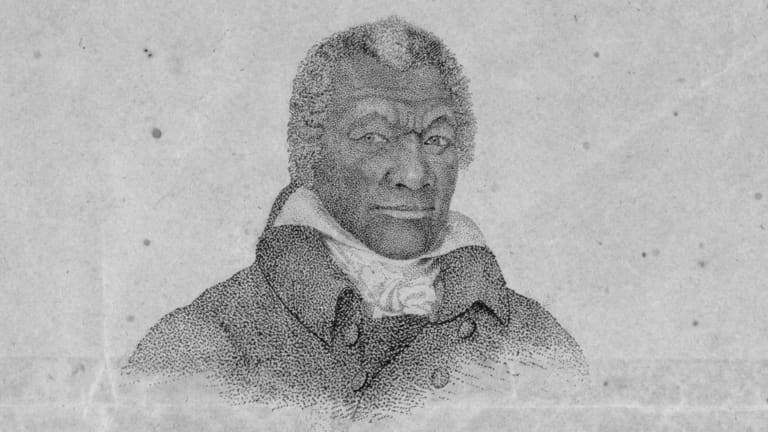 While at first he took on menial tasks, his vast knowledge of the terrain—a trait that wouldn&apos;t seem suspicious for a local runaway slave—was useful to both Arnold and Cornwallis for British intelligence during the war. So they assigned him the task of spying on the colonies. 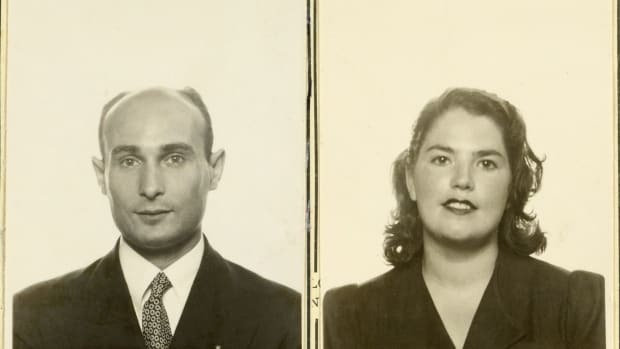 Armistead’s work as a double agent made traveling between the camps easier, as he didn&apos;t stand out as a peculiar presence by either side. It also made collecting information on British forces less dangerous—as long as he wasn’t caught. The Marquis de Lafayette and his assistant James Armistead. 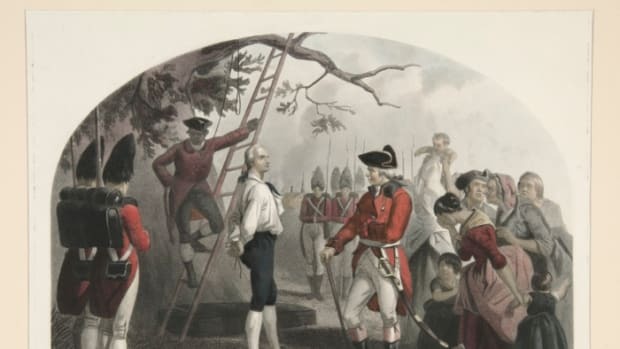 It was a dangerous tightrope act for Armistead: He supplied Lafayette with information on the British through handwritten notes delivered to other spies, meanwhile feeding Cornwallis and his company inaccuracies. One of Armistead’s most valuable pieces of intel came near the end of the summer in 1781. He sent a note to Lafayette, detailing Cornwallis’s move from Portsmouth to Yorktown and the expected arrival of 10,000 British troops at the new location. In response, Lafayette informed General George Washington, and the pair made preparations along with French General Comte de Rochambeau to set up a blockade by land and by sea around the Yorktown peninsula. The siege, combined with constant bombardment, weakened Cornwallis’s forces, forcing the British commander’s surrender on October 19. 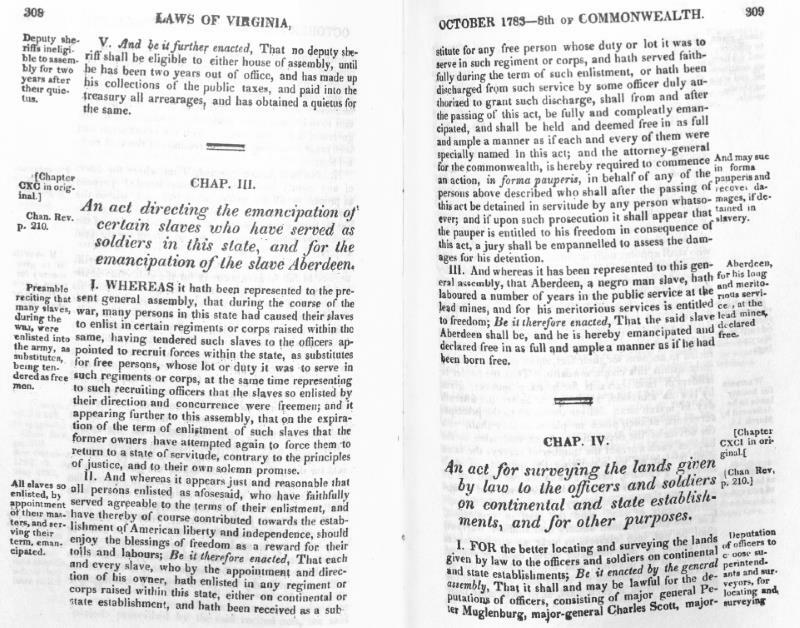 Armistead repeatedly petitioned the Virginia legislature for his freedom, but his objections were continuously ignored. It wasn’t until Lafayette provided a testimonial in 1784, confirming the spy’s instrumental work, that any officials took notice. 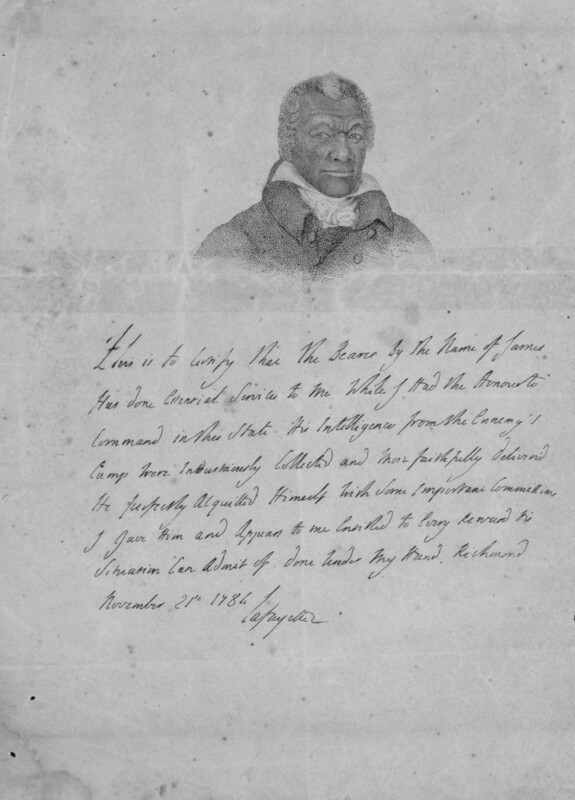 The Marquis de Lafayette&apos;s original certificate commending James Armistead for his revolutionary war service, 1784. As a result, in 1787 Armistead became a free man. Appreciative of the Frenchman who helped him acquire his freedom, Armistead changed his name to James Armistead Lafayette. Armistead went on to move nine miles south of New Kent, Virginia, where he’d spent so much of his life as another man’s property. He lived a peaceful life as a husband and father, bought 40 acres of land to farm, and received $40 a year from the Virginia legislature for his invaluable work to liberate a nation that, in the end, proved so reluctant to grant him his own freedom.